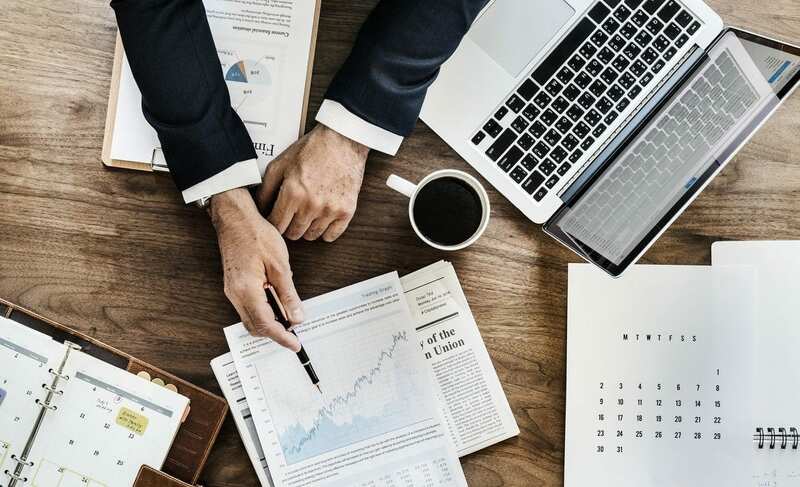 Of the many different investing strategies that a modern-day investor has to choose from, value investing is among the most tried and true of them all. Let’s dive into what value investing is and how you can use the principles of value investing to drastically grow your wealth over time. Value investing is an investing strategy that was pioneered by Ben Graham – Warren Buffett’s mentor and teacher. Value investing dictates that the best way to make large returns on your investments is to find individual companies that are intrisically wonderful, ran by good people, and priced much lower than their actual value. According to Ben Graham, a company was only undervalued – and therefore only worth investing in – if it could be bought for below its liquidation value. In modern times, we’ve adjusted this to mean a wonderful company that is priced 50% to its actual value, or margin of safety. The underlying principles of value investing still persist to this day, and value investing remains a highly effective investing strategy. Can Value Investing Make You Rich? When Warren Buffett first started investing, it was the principles of value investing that he used to quickly grow a small initial investment into a large fortune. In short, then, it is certainly safe to say that value investing has the potential to make you a lot of money. To this day, many of the world’s most successful investors could be classified as value investors in some form or another. Returns in value investing are made whenever the market realizes that a company is undervalued and raises its stock price to match its actual value. Sometimes this might take time after you purchase stock in a company you deem to be undervalued, and sometimes it may take several years. If you do manage to find a company that is truly undervalued, though, value investing dictates that the returns will come in time. Bottom line: Value investing is LONG-TERM investing. There are several key strategies within the realm of value investing that are worth considering. The most important, of course, is learning how to identify companies that are undervalued. This is a skill that takes a good deal of training, as the market doesn’t undervalue companies often and it certainly doesn’t make it obvious when it does take place. In addition to spotting undervalued companies, it’s also important to ensure that the companies you are investing in are high-quality enough to retain their value throughout the time that you are holding them. In addition to some of the fundamental strategy behind value investing, it is also important to know the theory of value investing as well as some of the rules that are derived from value investing. 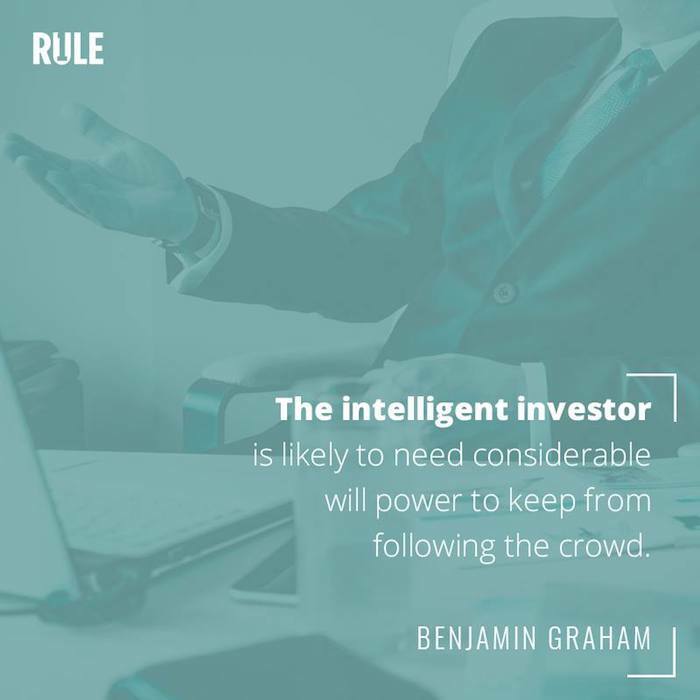 For Ben Graham, value investing meant finding companies that were undervalued and waiting until the market bid them up to their true value. By the time Warren Buffett started investing, though, the economy had changed, and finding deeply undervalued companies was not as easy as it had been in Graham’s time. 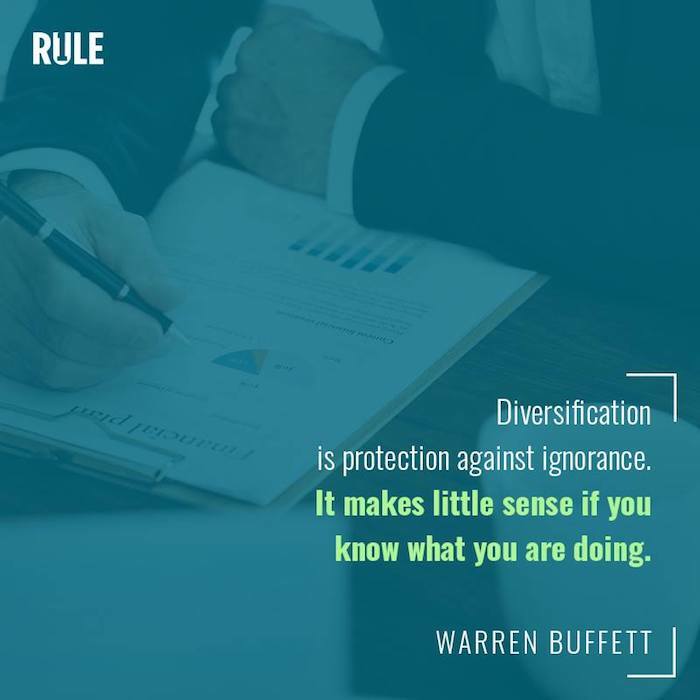 To adapt, Buffett adjusted the theory of value investing, choosing to focus not only on finding companies that were undervalued but also on investing in companies that are what you might call “wonderful companies” with a high potential for growth. For Buffett and the investors that followed him, it wasn’t enough for a company to just be undervalued. Instead, the best companies to invest in were ones that were both undervalued AND wonderful companies. This is where the basis of Rule #1 investing comes from. Rule #1 investors employ a set of rules for finding quality companies known as the 4Ms of Rule #1 investing. It’s interesting to note, though, that these 4Ms draw heavily from the rules of value investing. Value investing dictates that you must buy a company below its actual value in order to make a profit. One of the 4Ms of Rule #1 investing states that you must buy a company at a margin of safety in order to guarantee good returns. Other rules of value investing that Rule #1 investing draws from came from Warren Buffett, who evolved value investing to focus on quality companies. 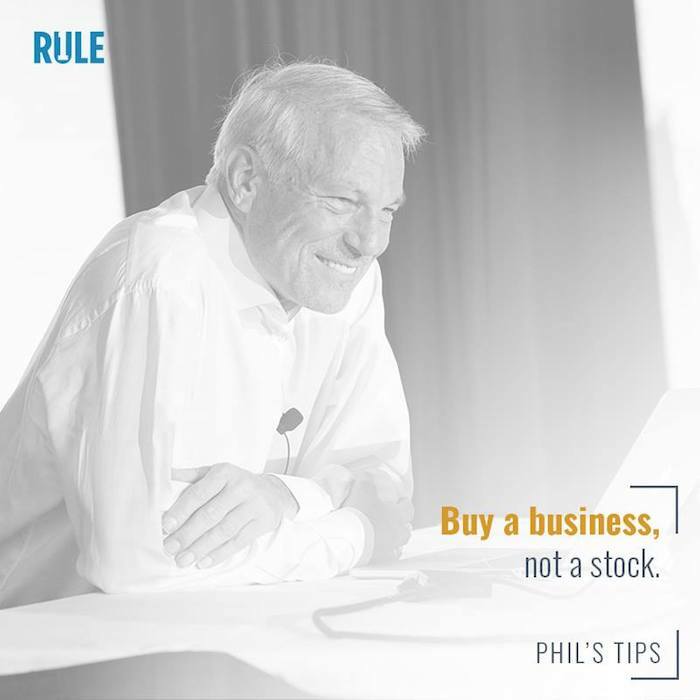 As Rule #1 investors, we define quality companies as ones that have great management, a moat, and meaning, thus making up the other three Ms of Rule #1 investing that are drawn from the principles of value investing. As already mentioned, learning how to identify companies that the market has put on sale takes a little bit of knowledge and training. Thankfully, there is no shortage of resources available that you can use to learn all about the strategies and principles of value investing. The first of these resources is my free Transformational Investing webinar. In this webinar, I go over some of the basic strategies used by the most successful investors in the world today. These strategies draw heavily from the concept of value investing, making this webinar a great way to get started learning the strategy of value investing. If you prefer a more hands-on approach to learning value investing, then my Live Transformational Investing Workshop is a great choice to consider. This 3-day workshop is designed to teach you everything you need to know to get started as a value investor in an enjoyable environment where you can ask questions and learn from the like-minded people around you. If you can’t make the trip to my Transformational Investing workshop, don’t worry; you can just as easily learn all about the strategy of value investing from the comfort of your own home. In the Intro to Rule #1 Online Course, you can learn all about the strategy of value investing. Best of all, this course is completely free. Each week, my daughter and I host an investing podcast called InvestED. 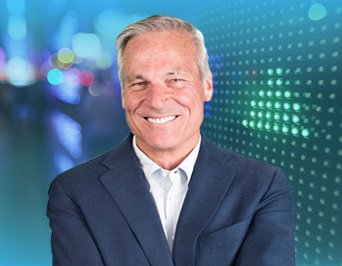 If you are looking for a great way to learn all about value investing as well as other key investing strategies, keeping up with this podcast is a great option to consider. On the surface, value investing doesn’t appear to be all that complex. It simply entails buying companies that are priced lower than their actual value. Managing to find these companies, though, can sometimes be a real challenge. 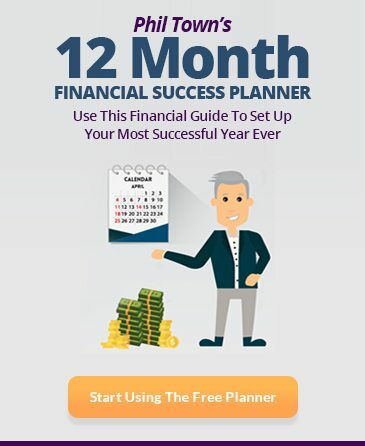 Below, you’ll find a series of tips and tools that you can use to help you become a more successful value investor. One of the things most likely to drive down the price of companies so that their price is well below their actual value is fear. Fear moves the market all the time, and it’s up to you to determine whether or not that fear is justified. If it isn’t justified, it could create some excellent buying opportunities. Value investing is not a get rich quick scheme. Once you manage to find a company that is priced lower than its actual value, it may take a lot of time for the market to realize its mistake and drive up the price of that company. When operating as a value investor, it’s better to be patient and keep your focus on long-term profits. Successful value investors certainly do not pick stocks at random. Instead, before you invest in a stock, it’s essential that you thoroughly analyze it in order to determine its value investment potential. Learning exactly how to analyze a stock in this fashion is what studying value investing in-depth will teach you. For now, though, just know that it is of the utmost importance that you do your research before you invest in a stock if you want to have success as a value investor. As an investor living in the digital age, you have a lot of advantages that investors who came before you did not. One of those advantages is access to software-based tools that are designed to help you determine the investment potential of a company. 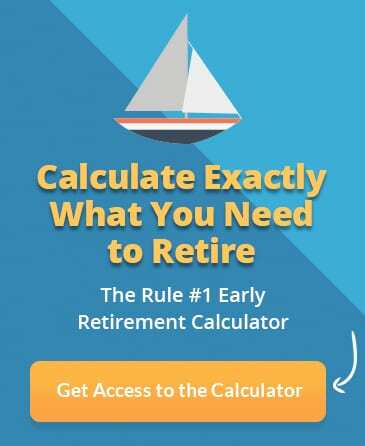 On the Rule #1 website, we offer a number of calculators that are free to use. If you need a little help determining whether or not a company is priced well below its value and is a good value investment, checking out these free tools is a great place to start. Some of the most common types of questions about value investing are questions comparing and contrasting it to other types of investment strategies that are out there today. Comparing and contrasting value investing in this way is certainly a great way to get a better understanding of what value investing is and what it isn’t. So, below, we’ll compare value investing to most every other type of investing strategy in existence today. The biggest difference between value investing and day trading is that value investing focuses on the long-term while day trading focuses on the very short-term. Day traders try to leverage short-term fluctuations in price to generate a profit. However, the reality is that day traders rarely beat the market, and even when they do they must expend serious amounts of time and effort tracking short-term fluctuations. In the end, it’s better to focus on a long-term strategy such as value investing. In dividend investing, the majority of the investor’s returns come in the form of dividends. This makes finding a company that offers a great dividend more important than finding a company that is on-sale relative to its value. Typically, though, it’s harder to achieve higher than average returns as a dividend investor since even the highest-paying dividend companies rarely offer a dividend above 5%. With fundamental analysis, the goal is to analyze a company’s fundamentals to determine whether or not the company is a good investment. This differs from value investing in that value investing focuses more on the price vs value of a company while fundamental analysis focuses more on the potential for the company to grow. With that said, fundamental analysis can certainly be used as part of your overall value investing strategy. When you buy into a hedge fund, you are purchasing a basket of stocks that are selected and managed by the hedge fund manager. The hedge fund manager may be a value investor or they may not be. One thing is for sure, though, and that is the fact that the fees hedge fund managers charge make it difficult to get any real value out of a hedge fund no matter what investing strategy the hedge fund manager employs. Indexing is arguably the most hands-off form of investing that there is. All you have to do is put your money into an index such as the S&P 500 and hope that the market goes up. The problem is that this really isn’t investing at all and is more so gambling that the market will go up over time. With value investing, you are choosing individual companies to invest in rather than spreading your money out across the entire market and hoping that the market goes up. Momentum investing looks to take advantage of trends in a stock’s price. For example, if a momentum investor sees that a stock is trending upward, they may jump on board in the hope that its momentum continues. Momentum investing is more of a short-term strategy that value investing, and it is also much more concerned with the direction that a stock’s price is moving as opposed to the actual value of the stock. Swing trading is very similar to day trading except that with swing trading an investor may hold onto their stocks for a few days or weeks rather than buying them and selling them within the same day. Again, though, swing trading is a high risk, short-term strategy that doesn’t stack up very well against the returns that you can get out of a long-term investing strategy such as value investing. Technical analysis is an attempt to forecast a stock’s future based on past and current factors and performance. While technical analysis may be used as part of your value investing strategy, the two techniques have very different purposes and goals. Value investors are not frequent traders. Instead, value investors prefer to find a quality company that is on sale and hold onto it for as long as possible. Trading, on the other hand, involves moving in and out of stocks fairly frequently, hopefully turning a profit each time you do. In many ways, trend following is almost identical to momentum investing. Trend following dictates that an investor should buy a stock when its price trends upward and sell it when its price trends downward. This, of course, is quite different from value investing which is less concerned about the current movement of a stock’s price and more concerned about how that price compares to its value. Bottom Line: Value investing is the way to go and it’s not even close. If you are looking for some great investing books to teach you more about value investing, there is certainly plenty of options available. There have been plenty of books written about Warren Buffett that include the strategies of value investing that he used to make his fortune. I’m happy to announce that my daughter and I have published 3 New York Times Best-Selling Books based on the principles of Warren Buffett and value investing. If you’re looking for a book that will take you from knowing next to nothing about investing to becoming a successful investor in little time at all, these are great books to consider checking out. If you want to learn more about Rule #1 Investing, click the button below to sign up for my free Transformational Investing Webinar. 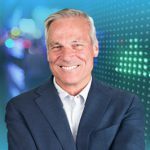 Are We Headed for a Stock Market Crash in 2018? Investing expert Phil Town dives into what value investing is and how to use this tried and true method of investing to drastically grow your wealth over time.